Another week has gone by and now it’s time for another giveaway! I can’t believe that summer has been flying by so quickly. 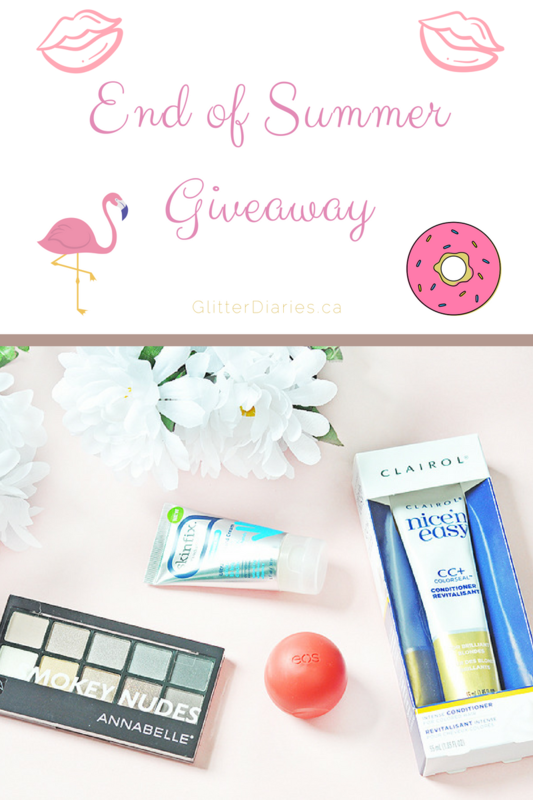 I’m not ready to say goodbye just yet and giveaways are a great way to celebrate summer for just a little bit longer, don’t you think? If you haven’t already entered my first end of summer giveaway, don’t forget to! Residents of Canada & the US can enter! Contest ends on September 25th at 12am EST! End of Summer Giveaway #1! As a blogger, I often accumulate tons of product that is either a duplicate, not matched to my skin/hair, or something that I just haven’t gotten around to using and never will. So what do I do with those products? Hold my first giveaway since eons ago! I’m trying to get back into giveaways because I definitely do have a lot of extra products to unload on my lovely readers! I’ve also got a couple more end of summer giveaways that will be coming your way within the next couple weeks, so increase your chances of winning something by entering all of them! There’s no doubt about it that Splat Hair Color has some outrageous colours in its collection of products. But if you want to achieve a very bold and colourful hairdo that’s easy to achieve from the comfort of your own home, then I would highly recommend Splat. 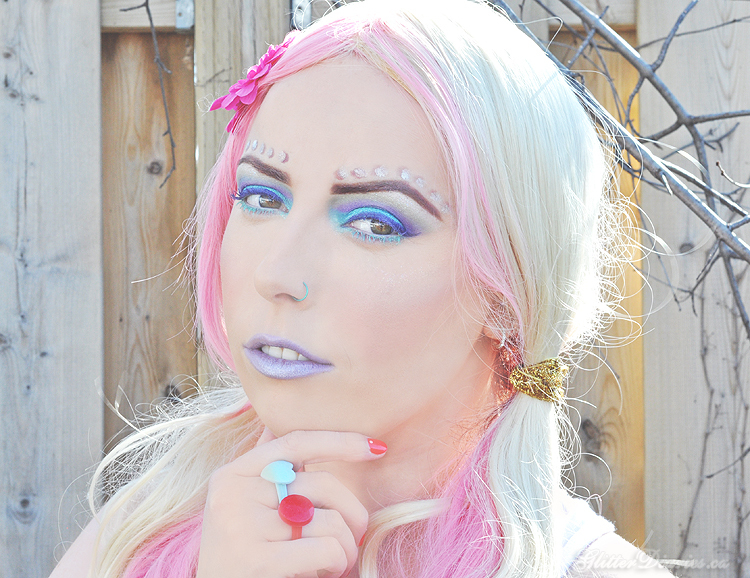 So I jumped at the opportunity to offer my readers an awesome Splat x Suicide Squad giveaway thanks to the Canadian Beauty Bloggers network. Splat Hair Color offers truly unique, bright and long-lasting colours in a semi-permanent formula. Splat is made with a unique water soluble silicon micro-emulsion that allows the colours to come out very vividly vibrant and last long. Splat’s products are 100% vegan, cruelty free, never tested on animals, and offer extra conditioning and are also lightly scented. It is the only kit on the market that comes complete with everything you need to achieve vibrant colour. Splat Hair Color products are available at Jean Coutu, London Drugs, Overwaitea Foods, Save On Foods and select Lawtons, Pharmasave, Rexall Pharma Plus, Shoppers Drug Mart, Walmart and other fine drugstores. I’m definitely going to be checking out this movie when it comes out and I hope you will be too because.. who can resist Jared Leto, even though he looks a little freaky as the joker? I don’t think anyone can. 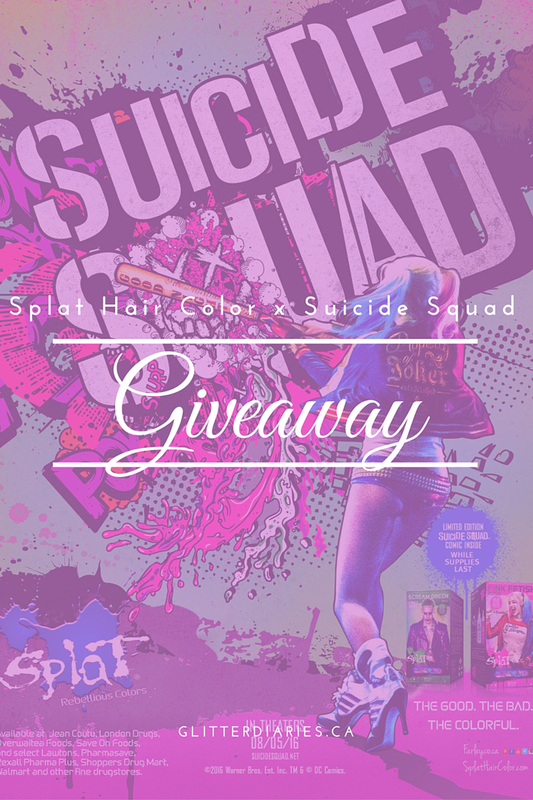 And I have an opportunity for one of my readers to win passes to see the movie, as well as some pretty cool Suicide Squad themed hair dye from Splat! 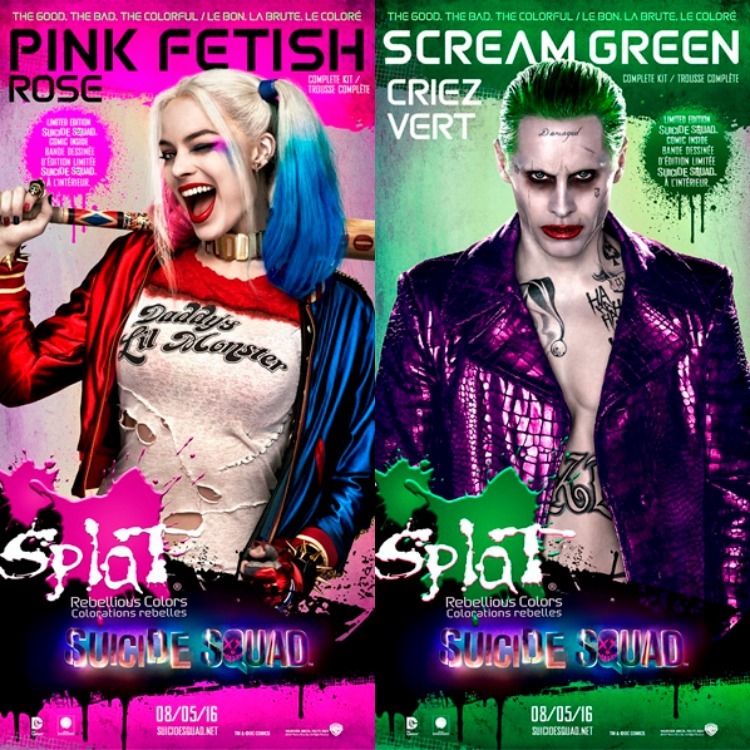 Here’s your opportunity to win movie passes and show up to the movie with either Joker-inspired green hair or pink hair like Harley Quinn! The giveaway is open to all residents of Canada and ends on July 26th. You can also check out the contest on Tribute.ca where you can enter to win a trip for two to attend the U.S. Movie premiere of Suicide Squad! Are you looking forward to checking out Suicide Squad when it hits theatres on August 5th?! 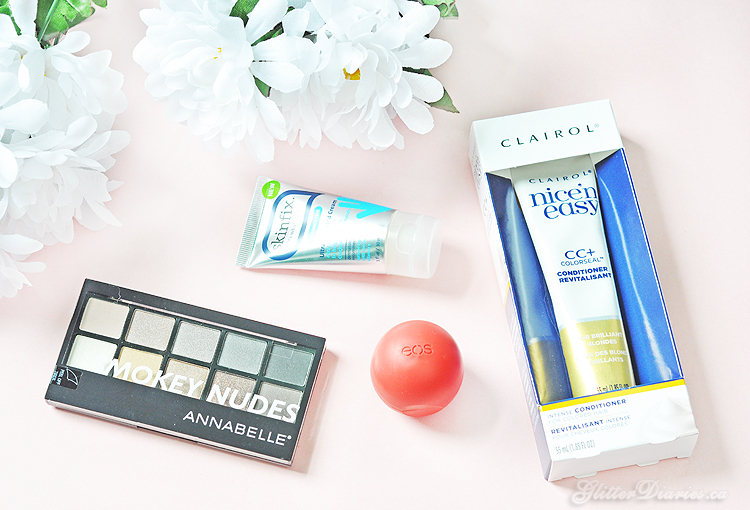 Disclosure: This giveaway was provided as part of my affiliation with the Canadian Beauty Bloggers network.